Last night I made a different kind of lasagna. Instead of your typical ricotta cheese I made a bechamel sauce. Also made my homemade meat tomato sauce. First you drizzle some olive oil and then some meat sauce then a layer of the lasagna. Follow that with some bechamel sauce with some parm cheese. After that continue with lasagna, meat sauce etc. You can have as many layers as you want. When done, top it with some Provolone cheese and another little drizzle of Olive Oil. This lasagna turned out super yummy. Bechamel sauce, also known as white sauce, is a combination of Butter, flour and milk. This turns it into a creamy goodness. It’s a mother sauce in a lot of french cuisine. This is the base to a lot of other yummy sauces that you can create. Previous Post The Food Trusts 20th Anniversary!! Ooh yummy! I’ve always wanted to try to make lasagna with bechamel instead of ricotta, but just haven’t gotten around to it. My mom always made it with ricotta and I’ve generally used her recipe, even though I don’t love ricotta that much. I’m going to have to give this a try! You should give it a try, its soooo YUMMY!!! Also you can mix spinach into the bechamel sauce super healthy and Delish!! We were lucky enough to share this delicious meal with Bertie and her family. I’ve never had a bechamel sauce and it was fantastic but the real star of the show was Bert’s amazing red sauce. So incredibly sweet and flavorful. I’m regretting not asking for leftovers for lunch the next day! I cooked my first lasagna for some friends coming over to see my new apartment….this would have been 1985ish……anyway I enjoyed a little too much vino while cooking and when I was bringing the finished pan out to the table I launched all over the wall of my kitchen…..so…..i love to eat it……not much on the cooking…. this looks so good! 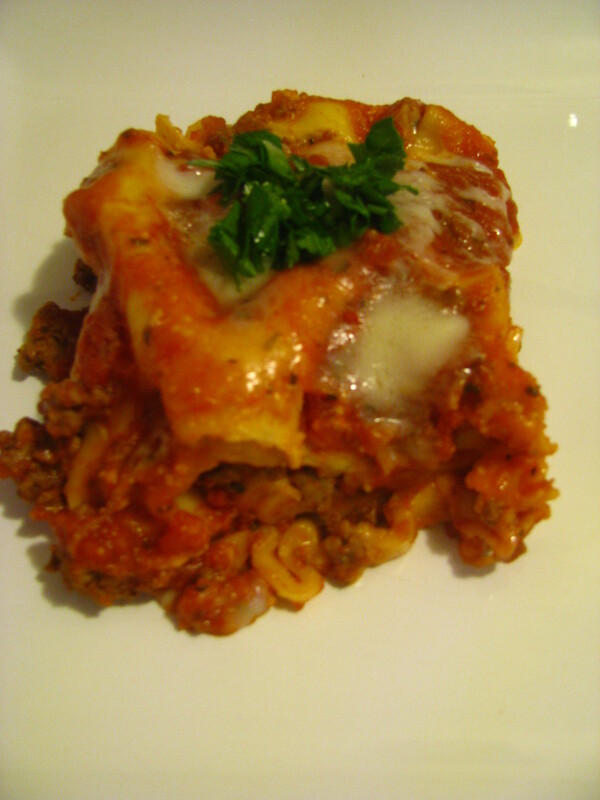 sometimes i just get such a craving for lasagna when I least expect it, now I am having that craving!